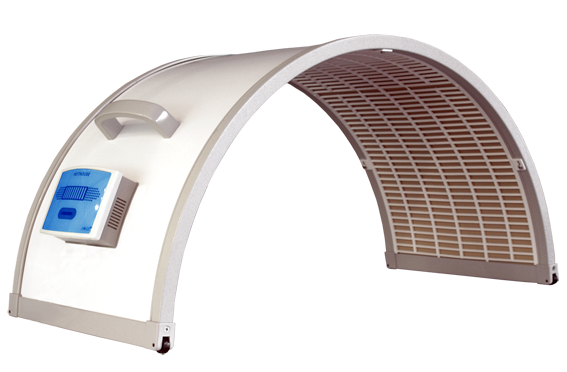 The arched 160 degree design greatly increases warming coverage. This unique design is the hallmark of the SOQI CERAMIC HEATER. 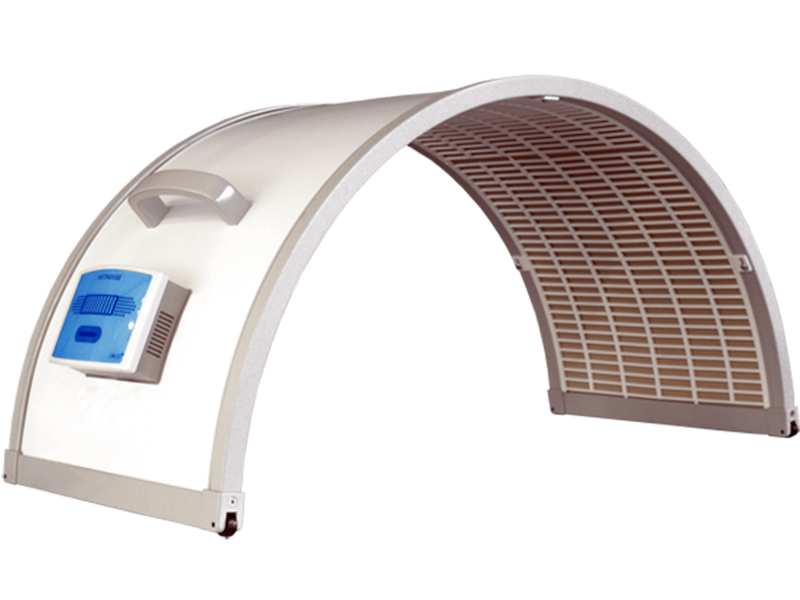 The unique arched design of the SOQI CERAMIC HEATER enhances the thermal-effect. 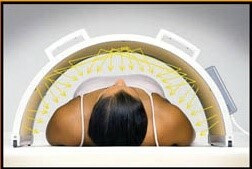 You get total enjoyment - it is easy to use and very comfortable. It makes you feel absolutely terrific! 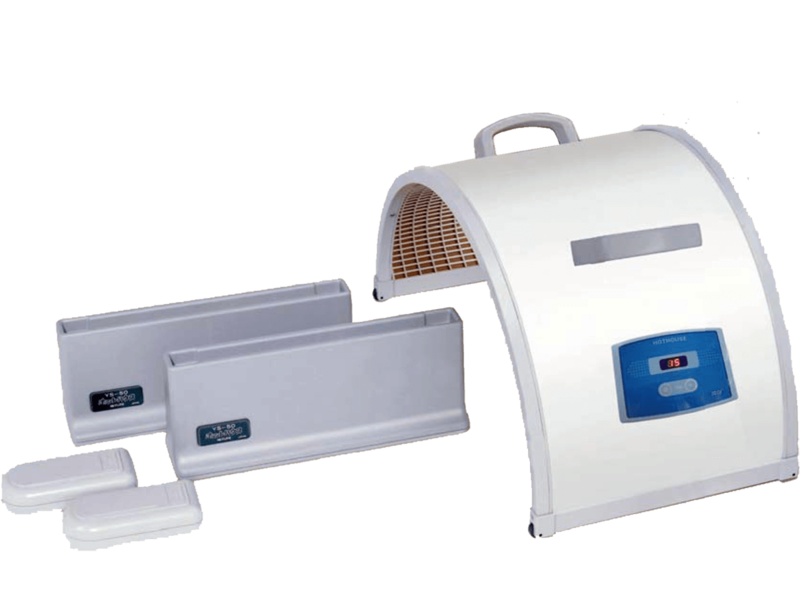 Why are we hearing so many wonderful and positive things from many devoted users of the SOQI CERAMIC HEATER? Because the SOQI CERAMIC HEATER really works - and it is simple and convenient to operate. 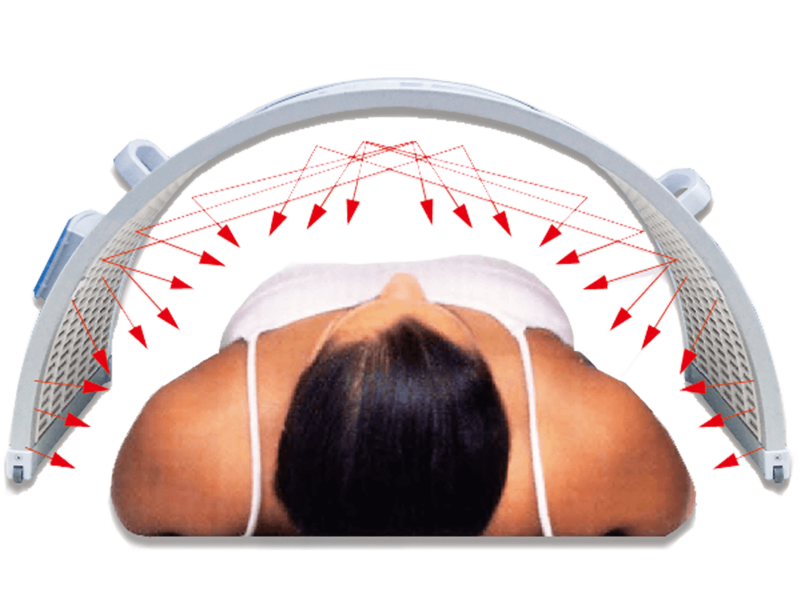 If you are looking for a perfect addition to massage or other manipulative modalities, the SOQI CERAMIC HEATER is perfect for you.